Doubles, doppelgangers, people who impersonate minor celebrities for a living - two of those are weird. No, make that all three. 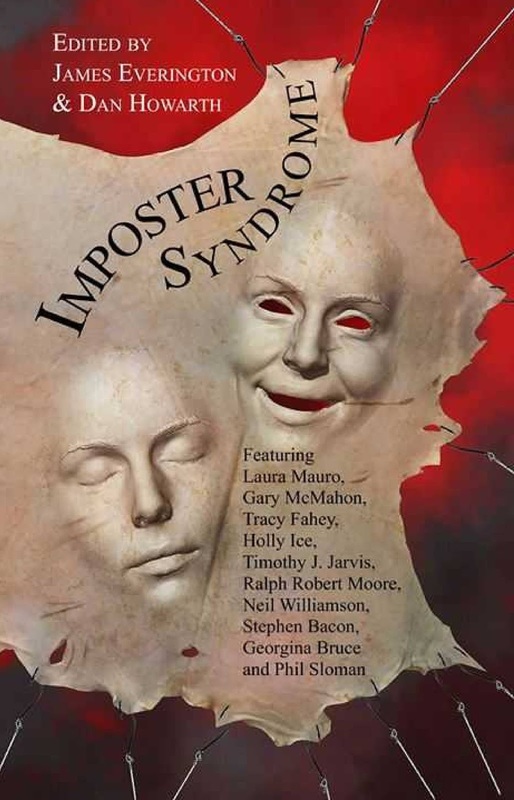 The excellent James Everington has co-edited, with Dan Howarth, a selection of stories based on the disturbing notion that, out there, is somebody who looks exactly like you. Or me. Possibly both. 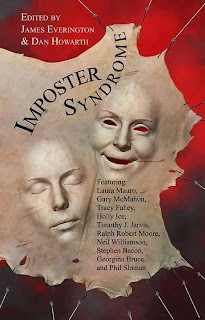 The point is that Impostor Syndrome will soon be published by Dark Minds Press, and you can find details here. I have received a PDF of the book from James and will be doing one of my running reviews over the next fortnight or so. The contents page is interesting, offering what I like best - a mix of authors whose work I know and like, and some who I have not encountered before. First up is a story by Gary McMahon. 'I Know What They Look Like' is a gritty tale of modern urban horror which (I suspect) nods towards Taxi Driver and the sub-genre of the urban vigilante thriller. A cab driver takes a fare who is his double - or is the driver deluded, insane? Violence in the name of justice, or vengeance, occurs - but is the protagonist a hero, however deluded, or a villain? This is a punchy start, perhaps deliberately so, to emphasise that the theme of the double is not just a quaint, olde worlde notion. It is a valid in the context of modern, increasingly brutalised Britain as anywhere else. So, a good start. Stay tuned for more doppelgangers! An anthology that begs for a follow-up volume.